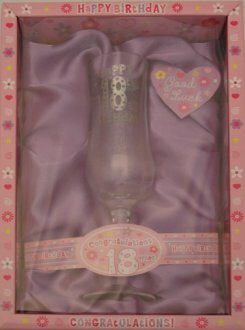 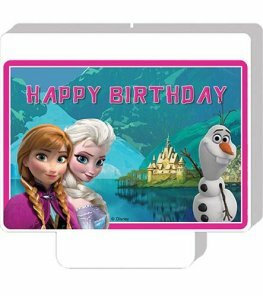 Happy 18th Birthday Tulip Glass In Display Box. 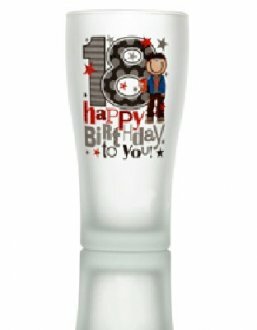 Happy 21st Birthday Tulip Glass In Display Box. 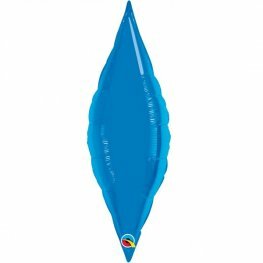 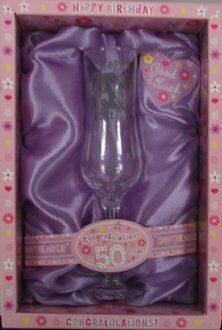 Happy 30th Birthday Tulip Glass In Box. 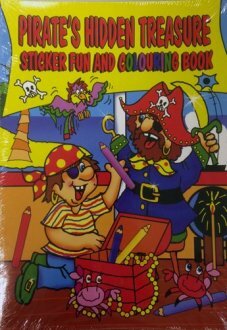 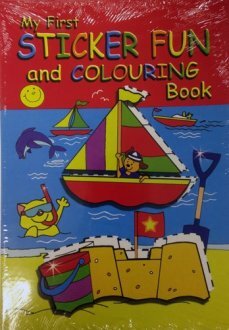 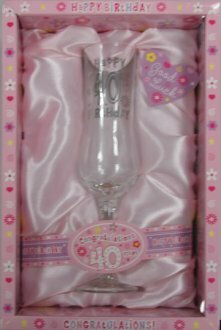 Happy 40th Birthday Tulip Glass In Box. Happy 50th Birthday Tulip Glass In Box. 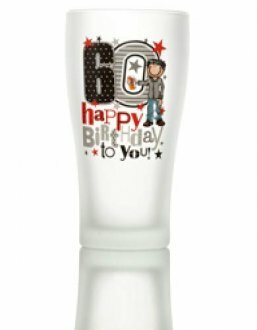 Simon Elvin 18th Birthday Beer Glass. 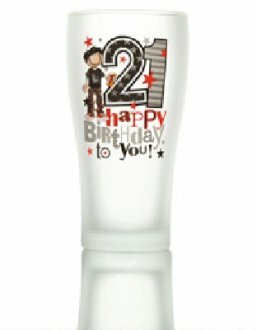 Simon Elvin 21st Birthday Beer Glass. 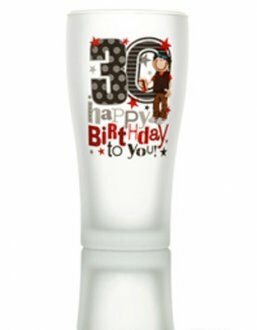 Simon Elvin 30th Birthday Beer Glass. 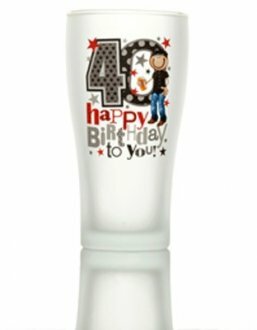 Simon Elvin 40th Birthday Beer Glass.